St. Albert the Great School's mission is to promote the spiritual, moral, intellectual, physical, cultural, social, and emotional development of each student. St. Albert the Great students, guided by a strong understanding of their Catholic faith, will embrace academic excellence as lifelong learners who exhibit integrity, leadership, and service to others. 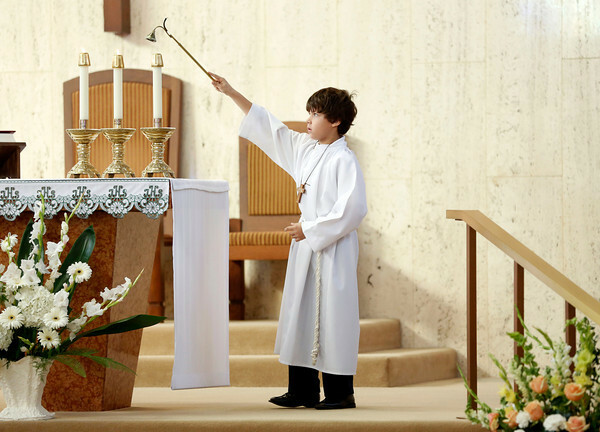 We are committed to modeling and teaching Catholic Christian morals and values in a caring environment that emphasizes respect, and instills in our students a commitment to Christian service that exemplifies the teachings of Jesus Christ. St. Albert the Great School adopts in whole all policies set forth in the Educational Policy Manual for School Administrators published by the Archdiocese of Chicago's Office of Catholic Schools. Additional local policies may be developed but cannot be contrary to those policies set forth by the Archdiocese of Chicago.